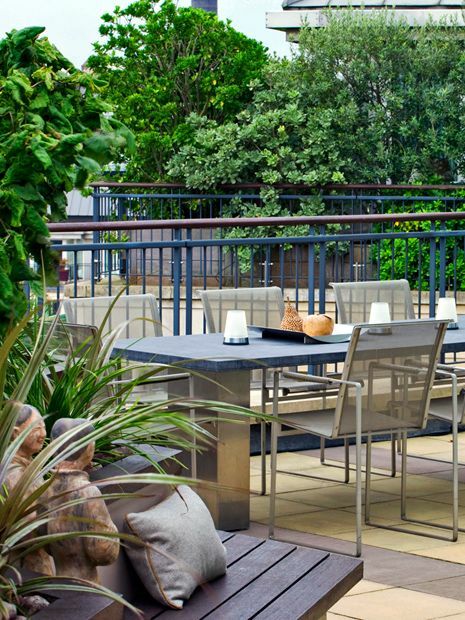 Every one of our clients who relocates to a home with a roof terrace is thrilled by the prospect of indulging in a rewarding outdoor space. 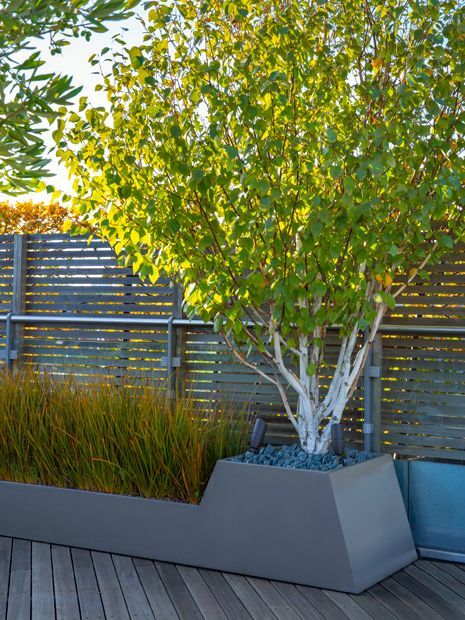 While some clients may be baffled by the technicalities of achieving a liveable rooftop garden, we thrive on communicating a design process rich in intimacy, innovation, reciprocality and experience, conclusively promoting usability and diverse plant life. 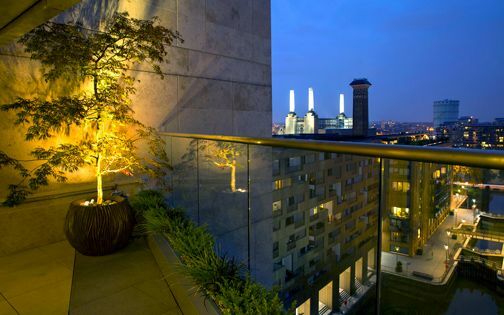 With manageable upkeep in mind, architectural tenacity ingrained and a close-knit, in-house crew at hand, we create contemporary roof terrace gardens highly evocative of their place and owners' lifestyles – the endearing manifestations of a truly inspiring, and successful, roof terrace design process. 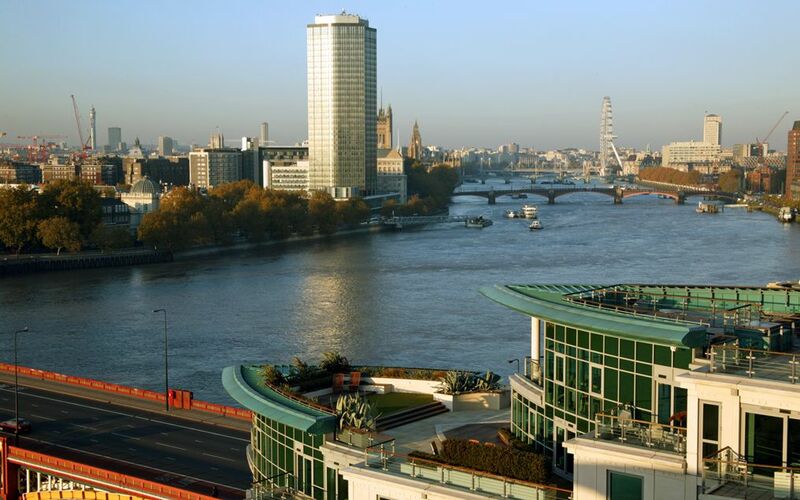 Iconic landmarks vistas, viewed west to east across London's skyline. 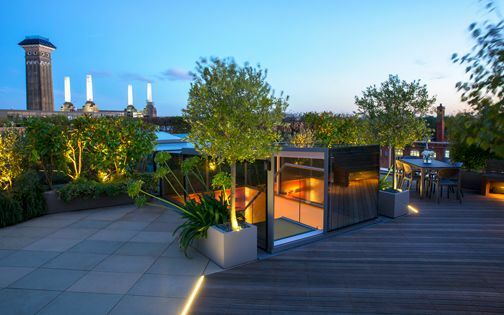 Creatively, inspiringly and connectedly, landmark views drive our roof terrace design process more than any other environmental facet. 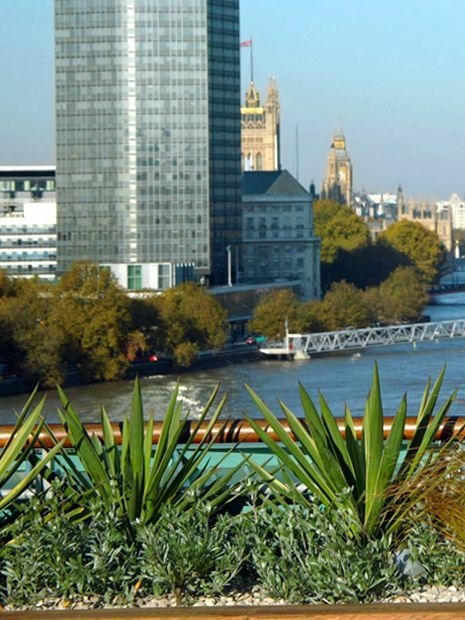 With all its imperfections and overpopulation inescapabilities, postmodern urbanism reinvents locational genius loci, earnestly embraced in well-crafted rooftop design panoramas. While so many Asian cities forsake every last speck of their heritage in lieu of high-rise edifices, London follows aerial suit, albeit somewhat reluctantly, and at a slower pace, though decidedly remaining Europe's most sky-scrapered megalopolis. Which qualities uphold the capital as appealingly sympathique to so many pilgrims all over the globe? Diversity of cultures, architectures, histories, topographies and watercourses, topped off by an irresistible cornucopian treasure trove of ancientness clad in neoteric elevations, recount London's breadth across its iconic 1,500 square kilometres – a shared client-designer sentiment which thoughtfully and consistently finds its visual espousal in countless urban roof garden narratives. 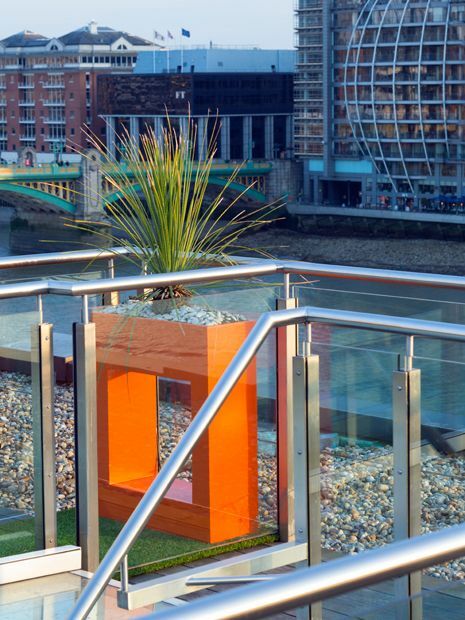 From innovative prototypes to full-fledged replicas: our bespoke, powder-coated, signature roof garden planters. 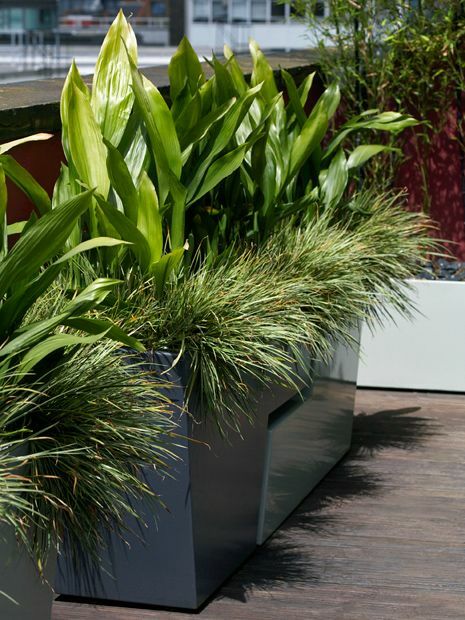 Every roof terrace owner, designer and maintainer recognises the indispensable merits of reliable planting media, seeking optimal self-sufficiency, effortless cultivability and unmatched luxuriance. 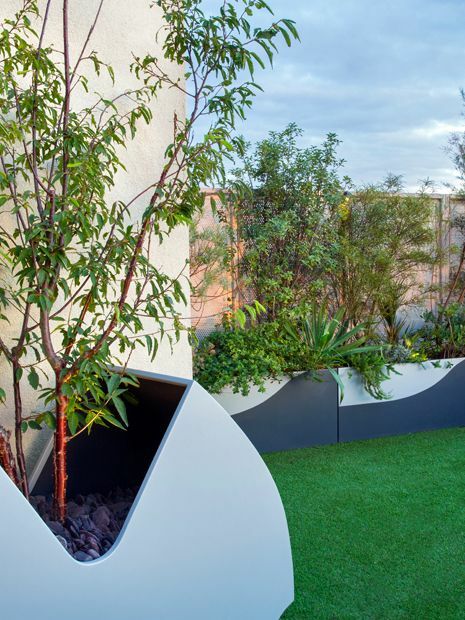 Stalwart staples of roof garden horticulture, bespoke planters impel one of the most artistically exhilarating, technically enlightening and positionally favourable aspects of the modern roof terrace design process. 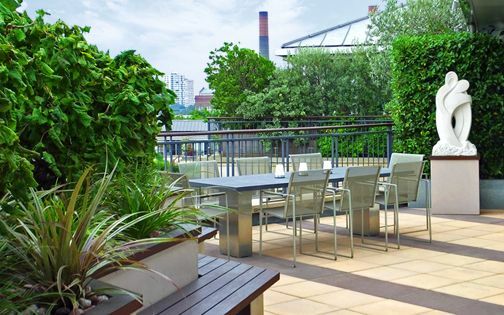 One-off originality, purpose-made innovation and verdant longevity transcend plain faddism through site-specific, user-oriented personalisation and engineering prowess – unfailingly powder-coated, safely irrigated and faithfully drained – the big rooftop kahunas with personable visages! 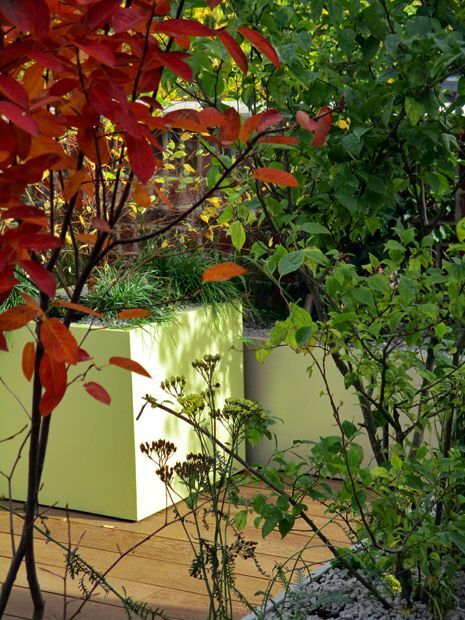 Minimalist, architectural, edible, seasonal, diverse planting designs. 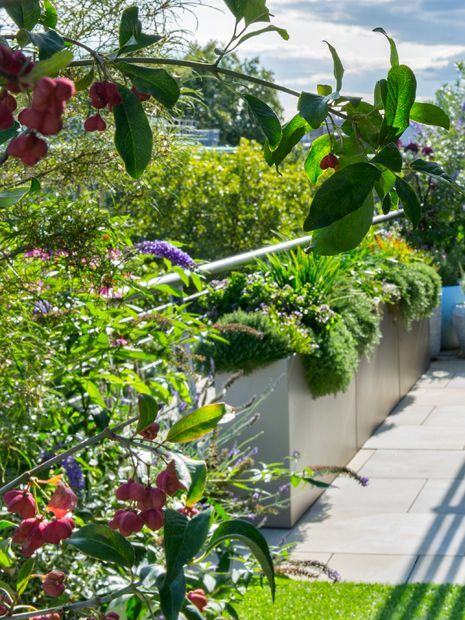 Every roof terrace garden has its day in the urban sun, vitalised by flourishing floras; some species well-tried, others unexpected and a few naively tinkered with. 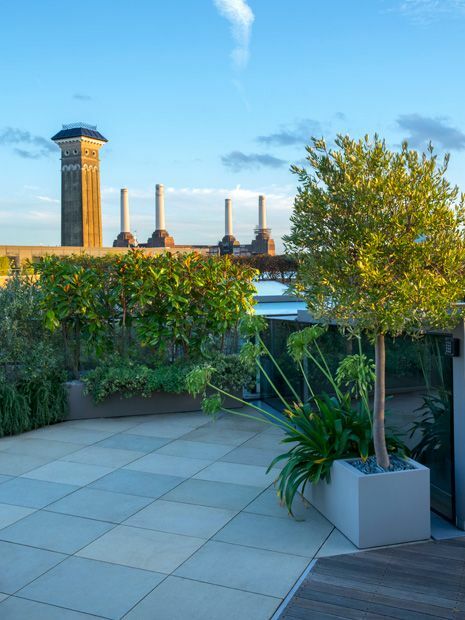 Companionably, rhythmically and gracefully, the plant juxtapositions which inspire the design process of modern roof gardens hinge on the appraisal of microclimates, potentiality of focal points, ideality of upkeep and utility of shelter and screening. 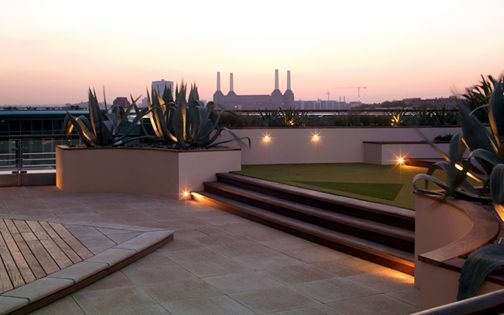 Interestingly, while the lion's share of on-site works focus on hard landscaping in many roof terrace projects, the soft landscaping which propels each scheme towards posterity, gaining volume and scale with every season, may only require an installation phase of a few fleeting hours, or days – a climactic conclusion continuously evolving in years to come. Remaining well-maintained, both hard and soft landscaping achieve a soothing stasis, yet while the firmer of the pairing lingers rather statically in urban pollution and bygone trends, the freshness of the laxer one exemplifies the elucidative, eye-opening, ecological and wholly energising facets of a forward-looking design process. 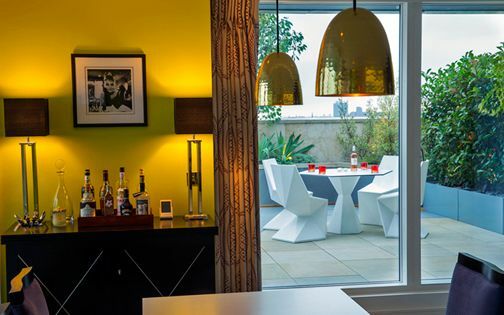 Integrated cooking, dining, seating, viewing and socialising hubs. 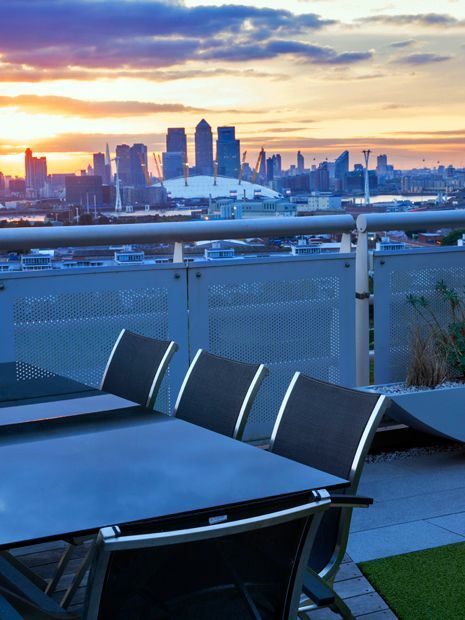 Whether epically positioned, comfily situated, or greyly faced with jam-packed structures metropolitanised to the hilt, we needfully seek lounging effectivity perched amongst a fast-clustering London skyline. 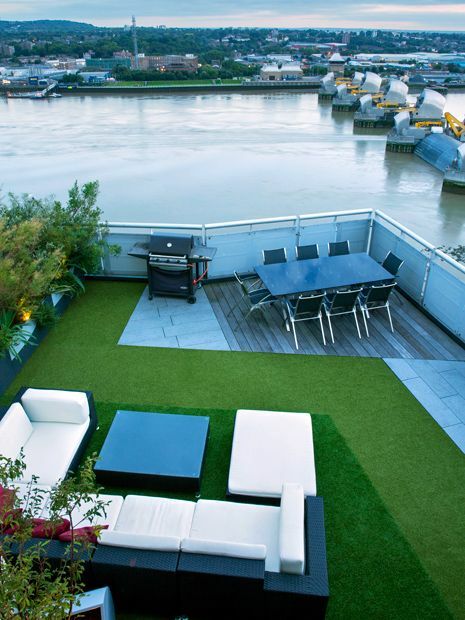 No other full-service profession caters more for these one-stop hubs than roof terrace specialism, cogently weaving a silkier, snugger and smarter alfresco opportunities for sky-loving townsfolk. 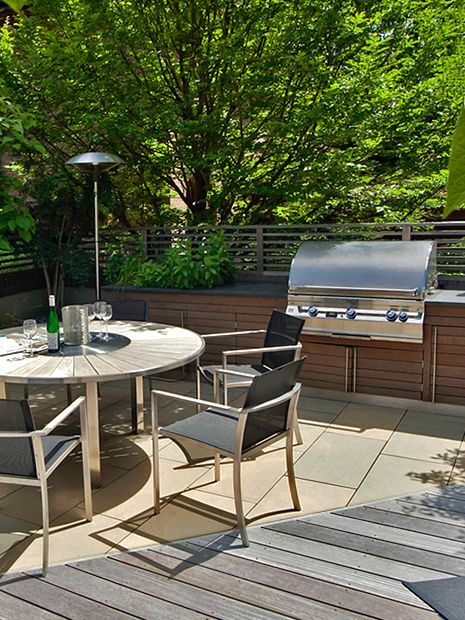 An inspiring roof terrace design process materialises its insightful elucidation via ideal seating platforms, where creature comforts, lifestyle privileges, amenable appliances, low maintenance advantages, indoor-outdoor linkages, soothing windbreaks, refined detail, plentiful planting and sweeping views culminate climactically to sustain year-round usage. 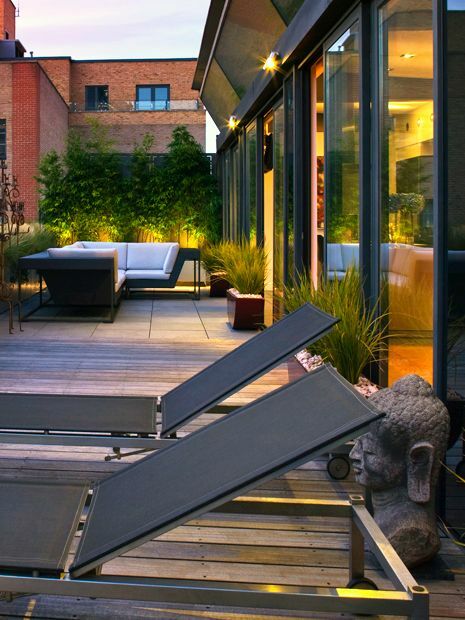 The compatibility, ergonomics and diffusion of urban lightscaping. 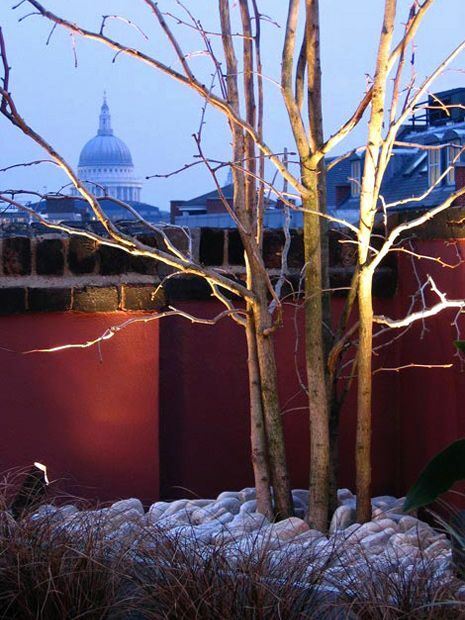 With its cabling earliest installed and effect lastly revealed, outdoor lighting reanimates every London roof garden project in metropolitan companionability – a lifestyle fait accompli distinguishing the rooftop design process more than any other landscape discipline. 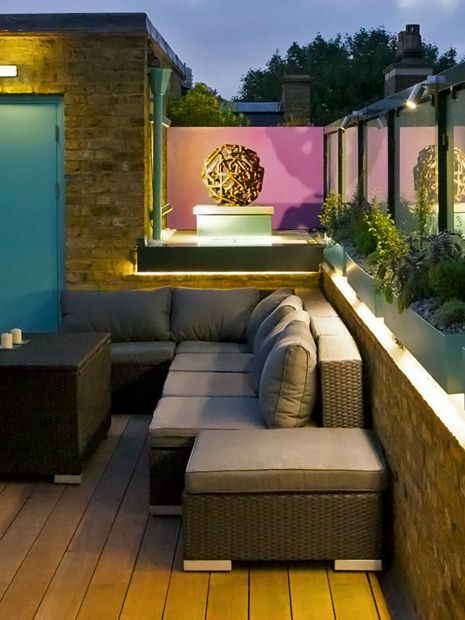 Heightening architectural detail, silhouetting sculptural contours and conveniently imparting sheer night-time colour brilliance, rooftop lighting unveils not only the lucidity of its ambience and effectiveness of apparatus, but also, quite tellingly, the inherent innovativeness of embracive, utilisable, social, and highly inspirational, roof terrace designs. 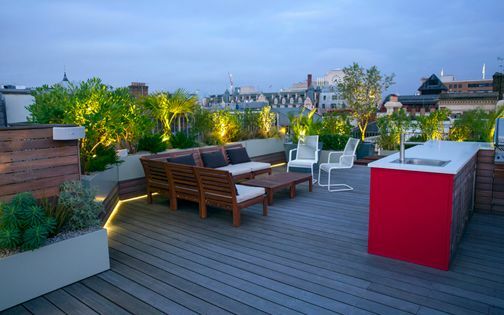 Every new episode of ‘The Roof Terrace Doctor Will See You Now’ begins with a thorough demystification of what ideas mostly tend to succeed and which approaches aren't necessarily as effective. 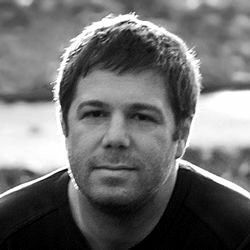 While broad-mindedness remains a key factor in formulating fresh exciting blueprints, there's always a substantial proportion of tried-and-tested design principles underlining each roof terrace development process. From access to outlays and every plant, planter and surface nuance in between, we seek the ultimate setting for all our clients and layouts.